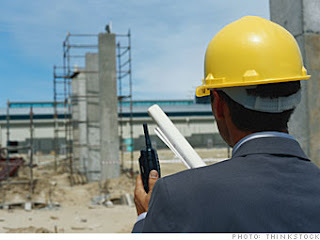 Currently we are looking a good candidate for our client for the role of Construction Engineer. The requirements are: Min Degree(preferably Mechanical), 4-7 years of experience in downstream construction projects, some piping and mechanical background would be an advantage. Please assist me in locating the right candidate from one of your colleagues as this is an urgent role to be based in Bintulu. Address: Fircroft Malaysia Sdn. Bhd.